PERRY HOMES NEW CONSTRUCTION-Mahogany front door. 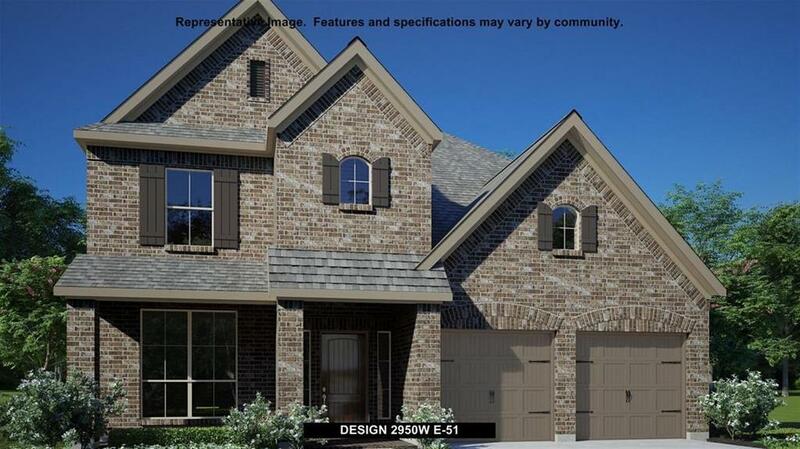 Two-story entry opens to formal dining room and spacious two-story family room with a corner cast stone fireplace. Library with French doors. Ceramic tile floors flow throughout. 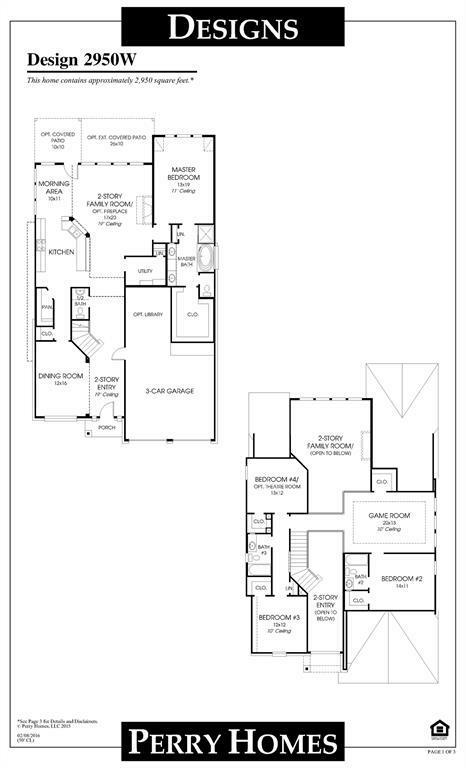 Master suite on first floor with garden tub, separate glass-enclosed shower and walk-in closet in bath. Guest suite and large game room upstairs. Extended covered backyard patio. Three-car garage.